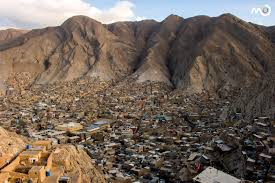 Quetta, the mountain-ringed capital of dry, Muslim-dominated Baluchistan has been the scene of many violent anti-Christian atrocities this year. A massive suicide bomb in a Methodist church killed ten and injured fifty last December. In two drive-by shootings in April several were killed and injured. Fifteen Christians have been killed in the province in the last four months. 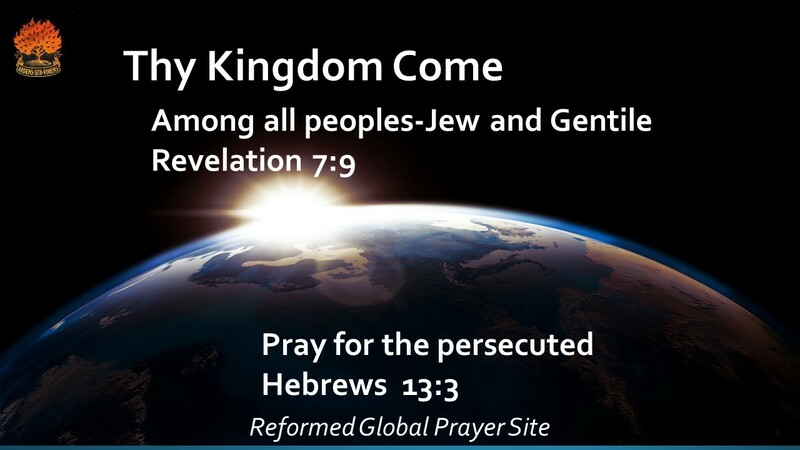 Christians are calling for *increased security to combat Islamic State who admit to this cowardly violence. 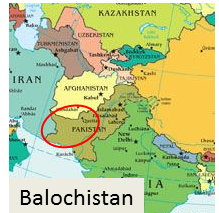 Most of the world’s 10 million Baloch live in Pakistan and a million in Karachi. *Difficult to reach but responsive (Operation World).